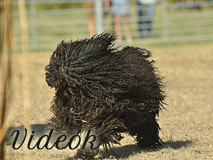 I am a Puli breeder in the USA. 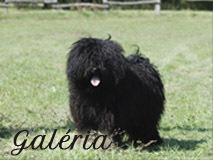 You have lovely dogs! I have been surfing online greater than 3 hours as of late, yet I by no means discovered any fascinating article like yours. It is lovely worth enough for me. In my opinion, if all web owners and bloggers made good content as you probably did, the web will likely be much more useful than ever before.